Discover the beauty of the seas...With us! Skippered or bareboat sailboat charter? How to choose between bareboat and skippered charter? 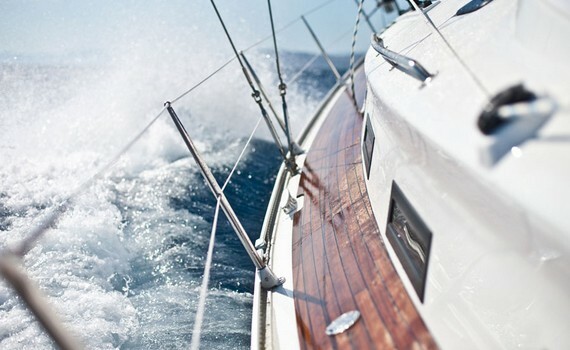 There are three types of sailboat charter - skippered, bareboat and crewed. You can choose bareboat charter only if you are a licensed skipper and have all the required certificates, licenses and documents. The most important advantages of bareboat sailboat charter are: saving money - you have to pay a daily fee for a skipper and ensure all the meals - and complete privacy - you can sail on your own whenever and wherever you want, and your charter agency can give you a complete sailing routes plan. You can stay in your favorite destination as long as you like! If you are not an experienced sailor, you must hire a skipper! 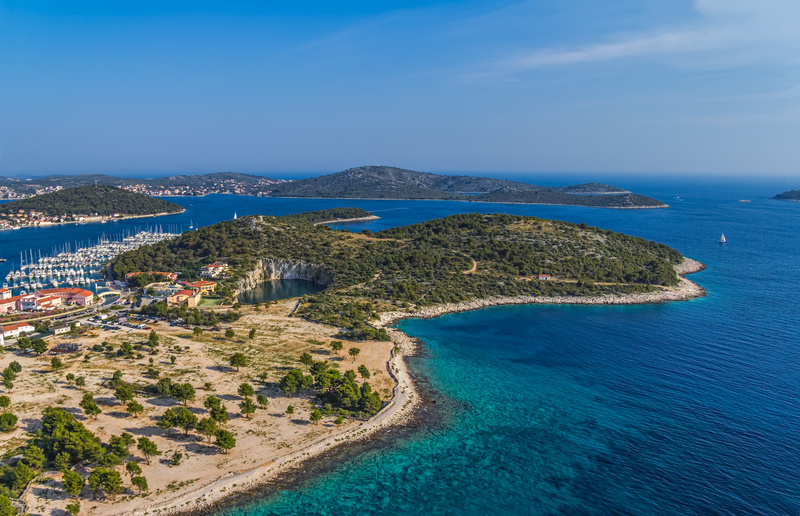 If you don't have documents proving you are a licensed skipper or if you don't have any experience in sailing, you will have to choose the skippered sailboat charter. There are several advantages of skippered charter: skipper navigates the boat, helps with the sailing route and takes care of your safety. Skipper will tell you the "secrets" of sailing, if you are interested, teach you the basics and point to the destination's tourist attractions. Skipper knows all the information about your destination, you can learn so much and enjoy the relaxing moments while sailing. Bear in mind that you have to provide for the skipper's meals. Elegant sport sailboat with the bathing platform spanning the width of the stern. Spacious sailboat with beautifully planned interior. The elegance and comfort leave nobody indifferent. 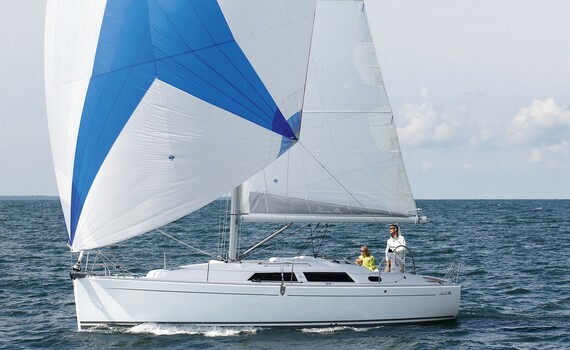 With this sport sailboat you will know what it means to sail with elegance. 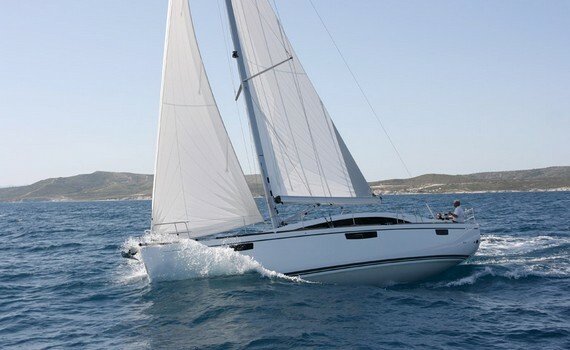 Enjoy its comfort and the magic of sailing.